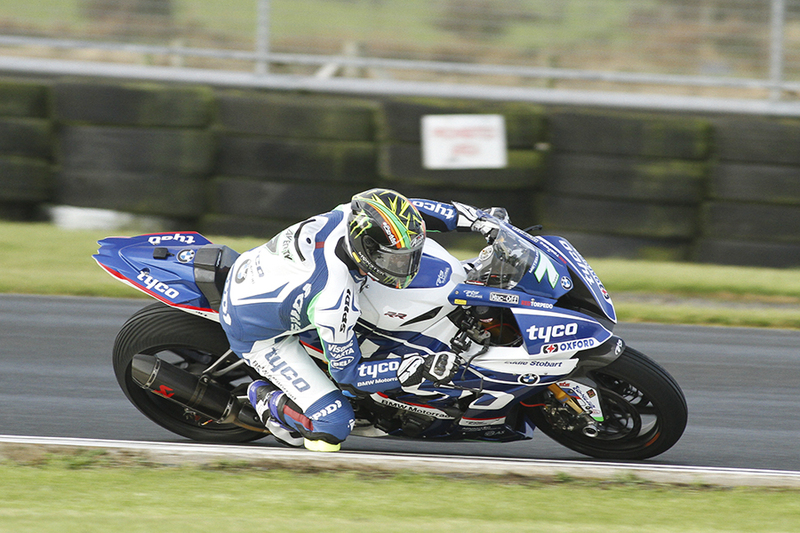 Six times a winner of the Sunflower Trophy Races Michael Laverty will be the sole representative for the TYCO BMW team at this weekend’s Sunflower Trophy races at Bishopscourt. 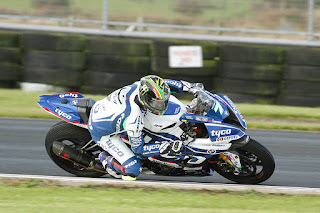 Laverty who joined the TYCO team prior this event last year is aiming to reclaim this Sunflower Trophy for the 7th time. Last year, Laverty finished a close second to winner Glenn Irwin, who unfortunately won’t be lining up on the Superbike grid this year. The Toome rider will line up alongside Buildbase rider, Richard Cooper and FS3 Kawasaki rider Danny Buchan, Isle of man TT winner, Dean Harrison, David Haire, Carl Philips and our own USBK Champion Gerard Kinghan for the 41st Sunflower Trophy race. 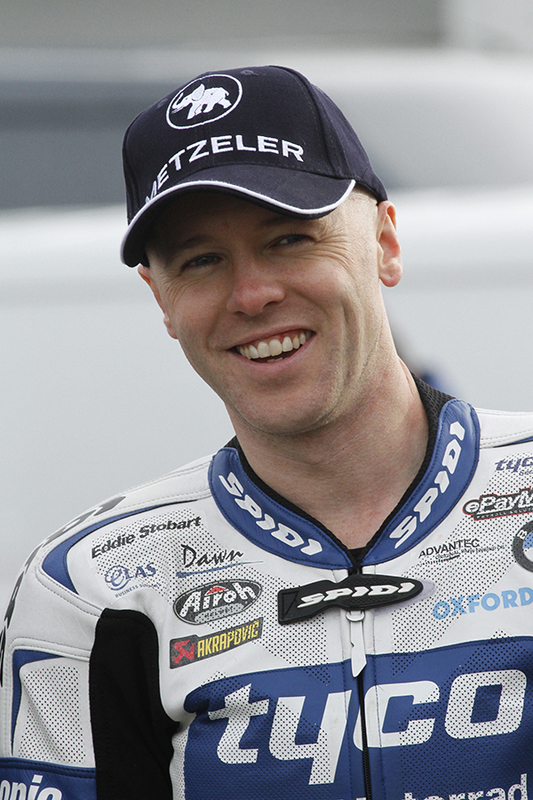 Bichopscourt lap record holder and team mate to Laverty in the TYCO squad, former Supermoto champion Christain Iddon was hoping to compete, but after Two crashes at Brands hatch last weekend, he has been ruled out on medical grounds.